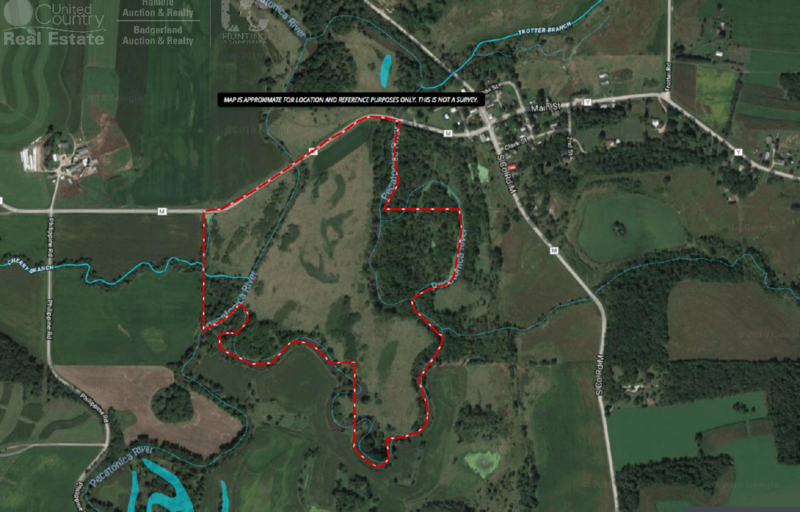 Are you in search of a proven deer hunting hotspot in Lafayette County, Wisconsin? 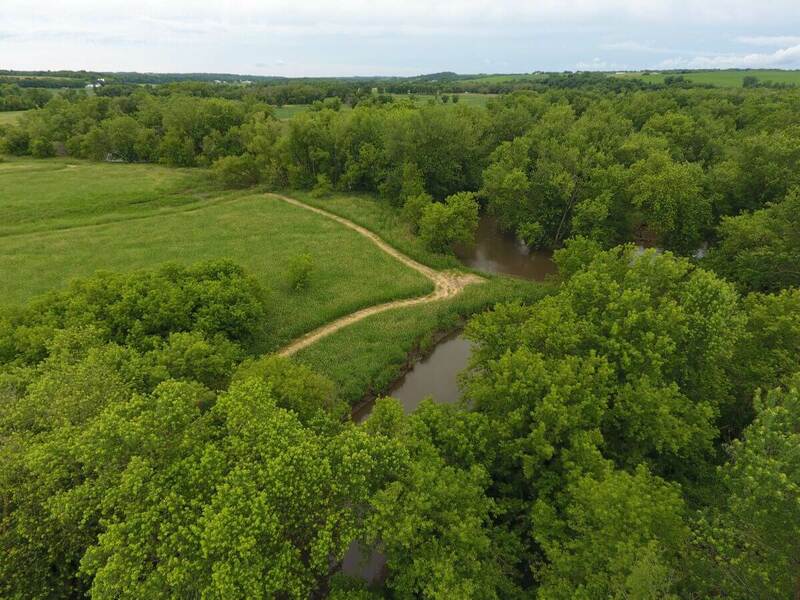 This 82+/- acre property is offers some of the most mind-boggling deer hunting in the region and only ¼ mile from Woodford! 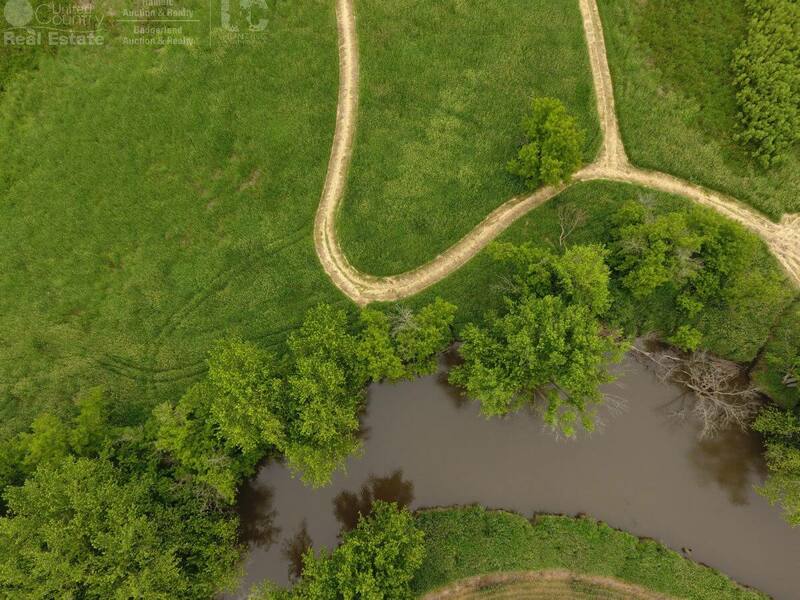 For those outdoor enthusiasts that want it all, you’ve found it right here. 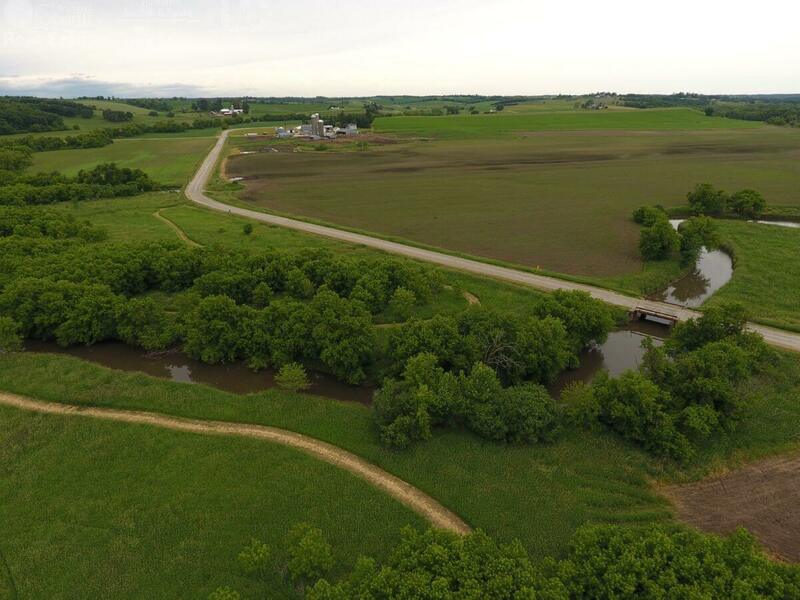 Learn more about this coveted recreational estate below. 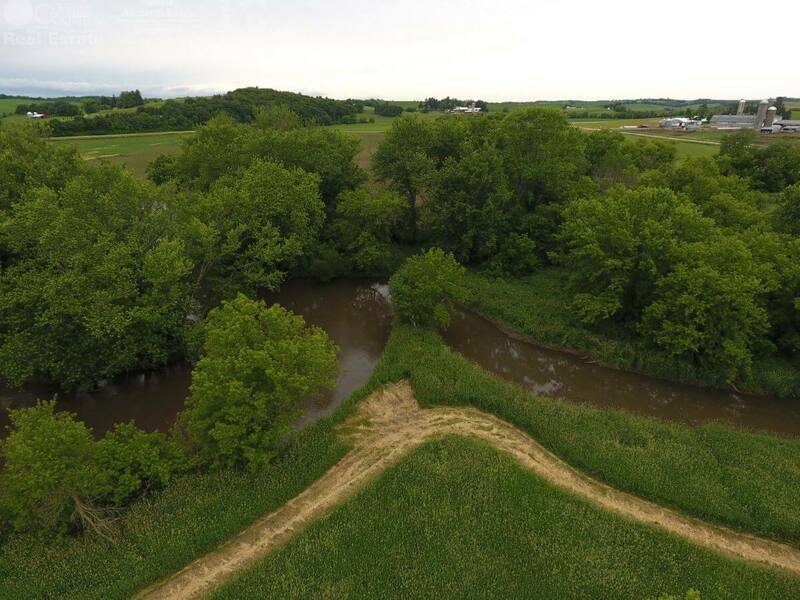 This tract spotlights the Pecatonica River wrapping through two different areas. 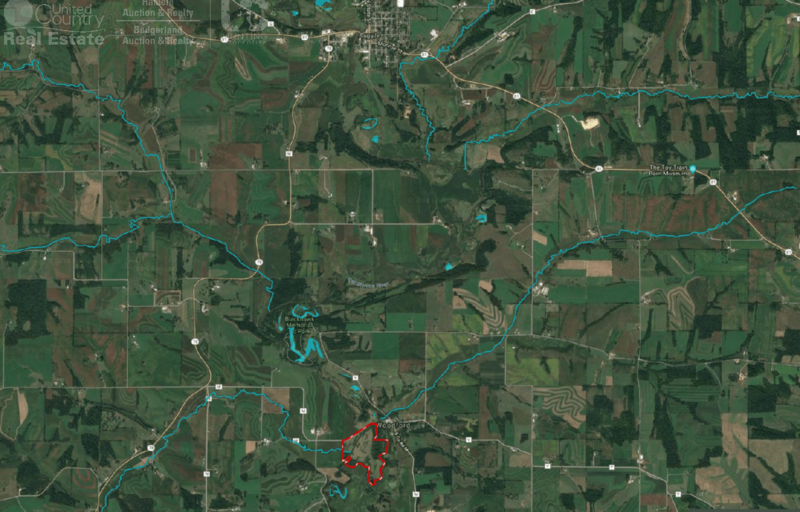 The 194-mile long River is known in ancient terms as “slow water.” While it may be slow, don’t let it fool you because this waterway offers breakneck action! 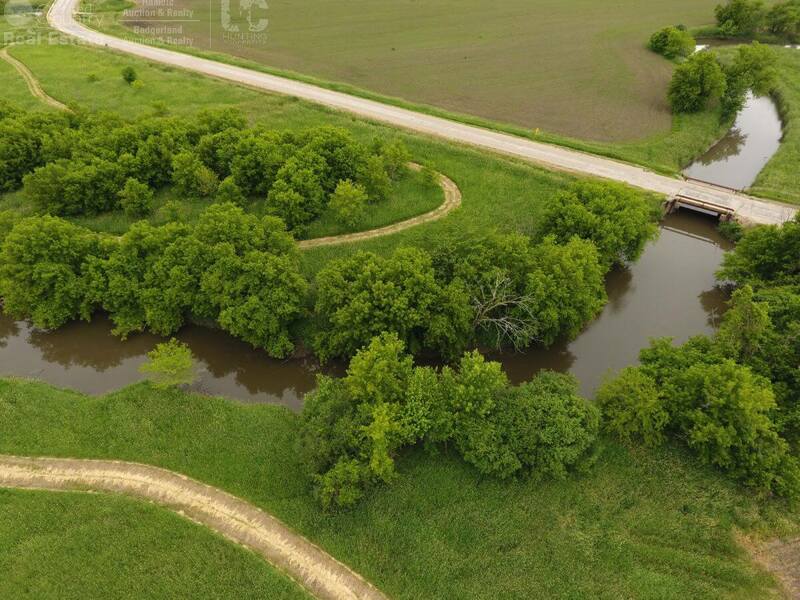 You’ll find that it holds some amazing Walleye and Bass fishing along with the occasional northern pike. 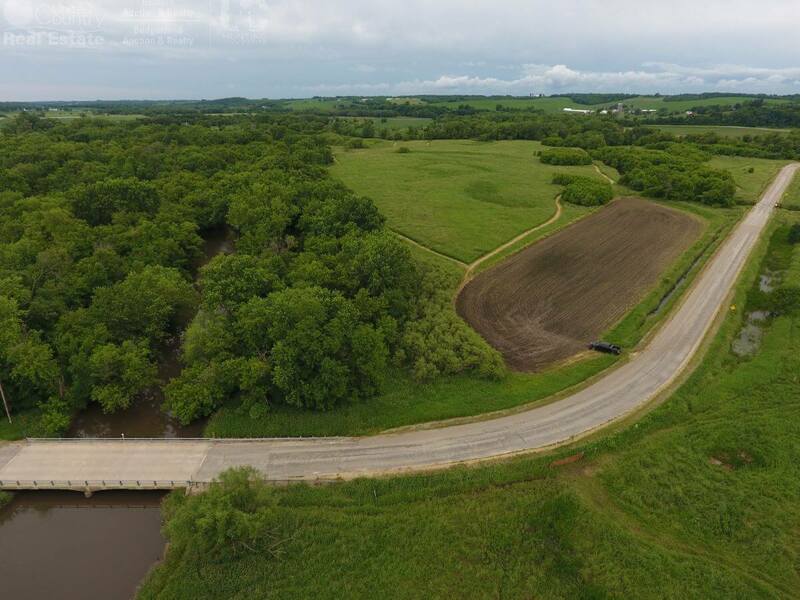 There are close to 70,000 walleyes released each year into this very water, which has become an extraordinary fishery for those anglers seeking big fish! 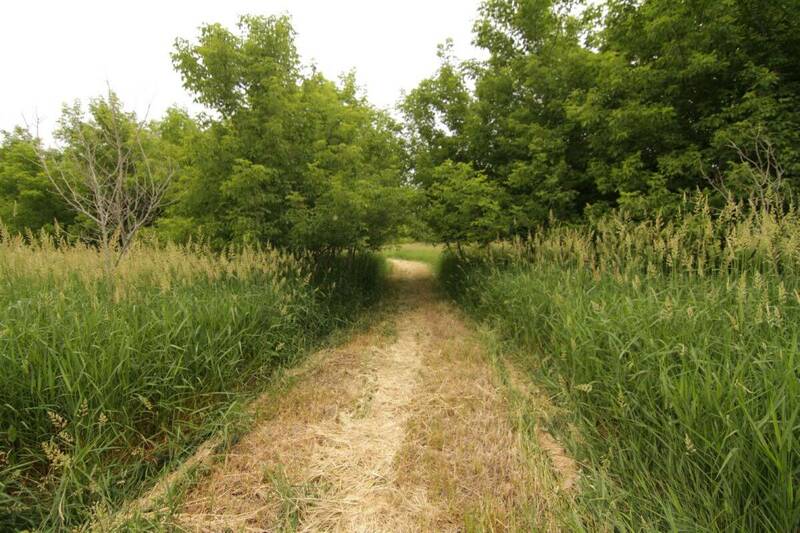 In fact, the landowner’s friend recently caught a 27” walleye as well as a 47” northern pike from the property! 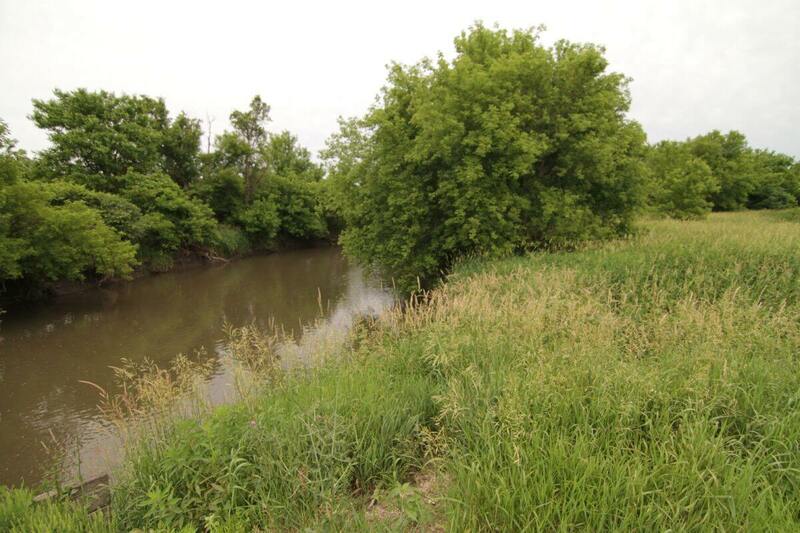 The Cherry Branch river, which is a tributary, dumps into the Pecatonica on the western boundary. 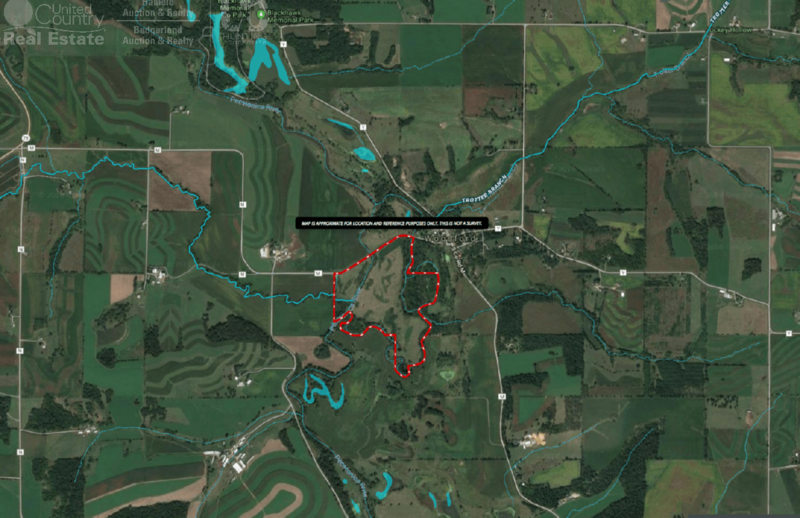 This location has been a virtual honey hole for both fishing and hunting! 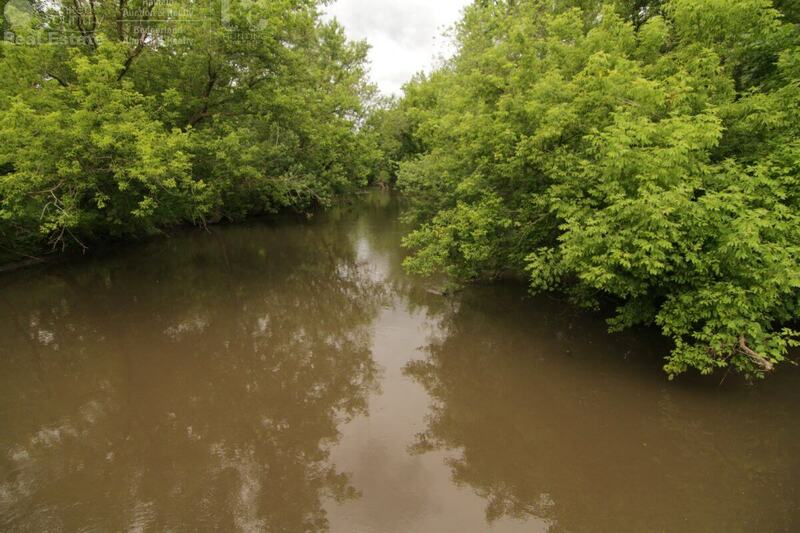 Additionally, the Trotter Branch River intersects the land toward the Northeast. 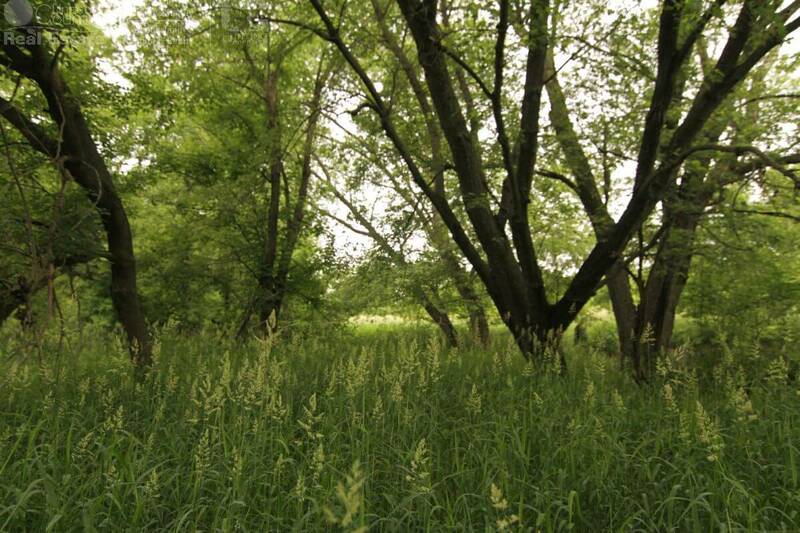 You certainly don’t often find such an amazing ecosystem all on one property. 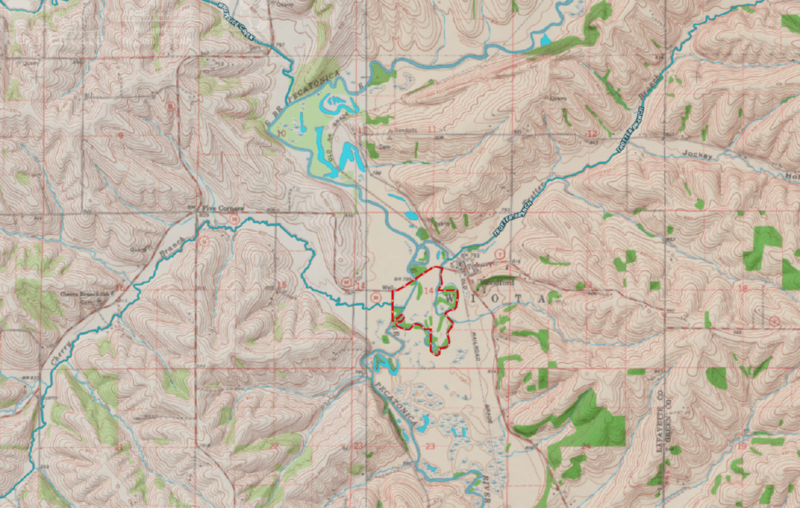 Approximately 8,410 feet of actual frontage along the river which totaling 1.5-miles which is a rare find! 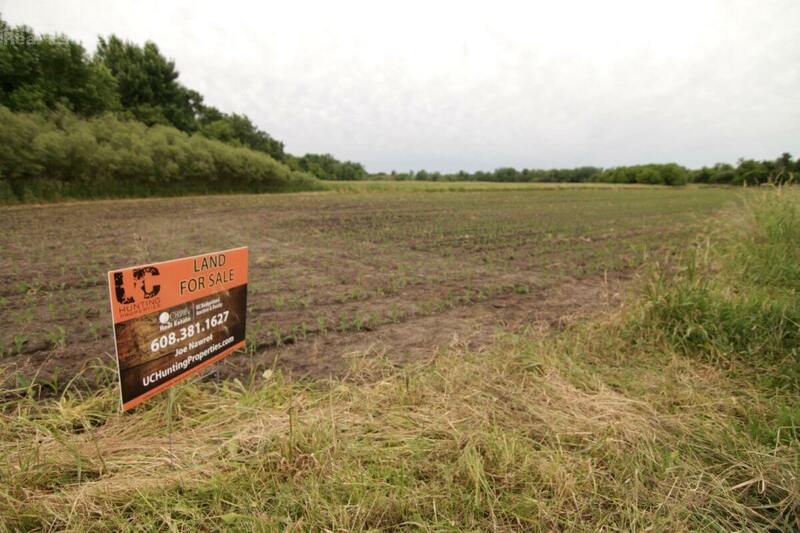 The land is composed of nearly 2+/- acres of tillable planted in this year in corn, which has become a slam-dunk food plot for wildlife. 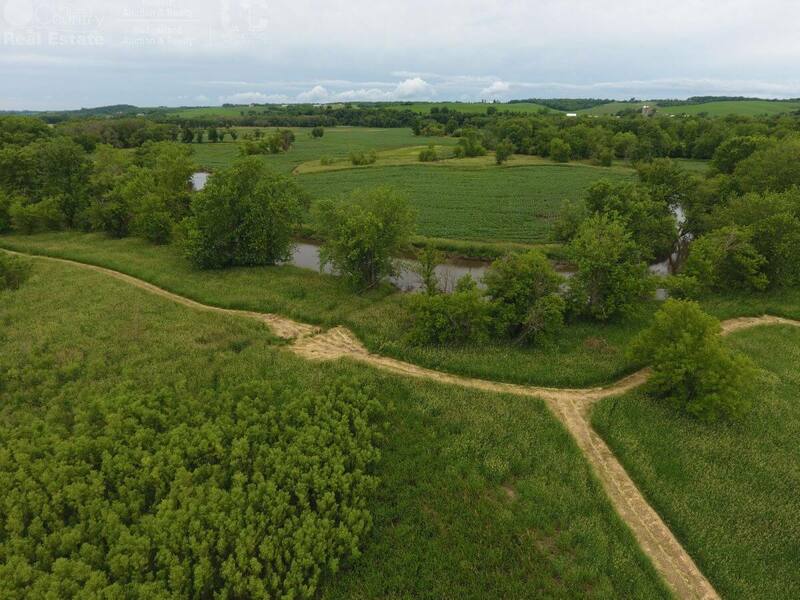 You’ll find the plot on the northern boundary line along County Road M. There’s acres of wetland, which is focused on the remainder of the property with some areas of timber that wraps along the river. 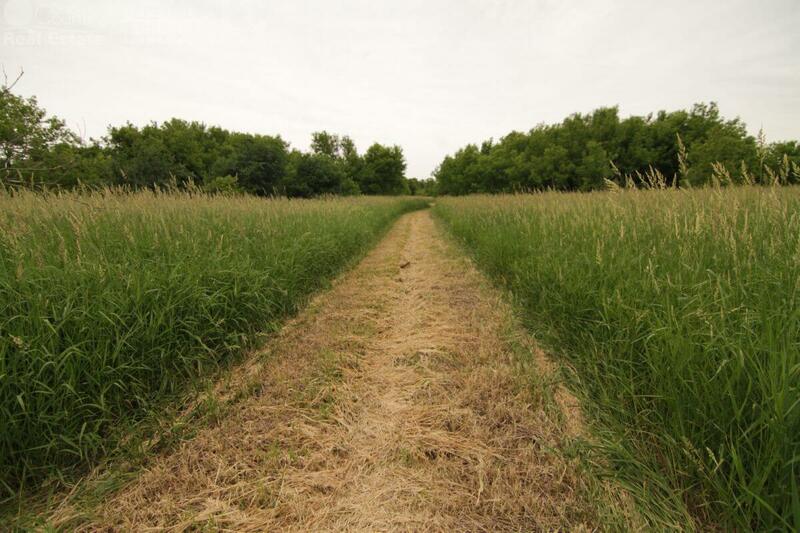 Thick brush meets tall grasses, which is a trophy buck’s sanctuary and waterfowl haven. 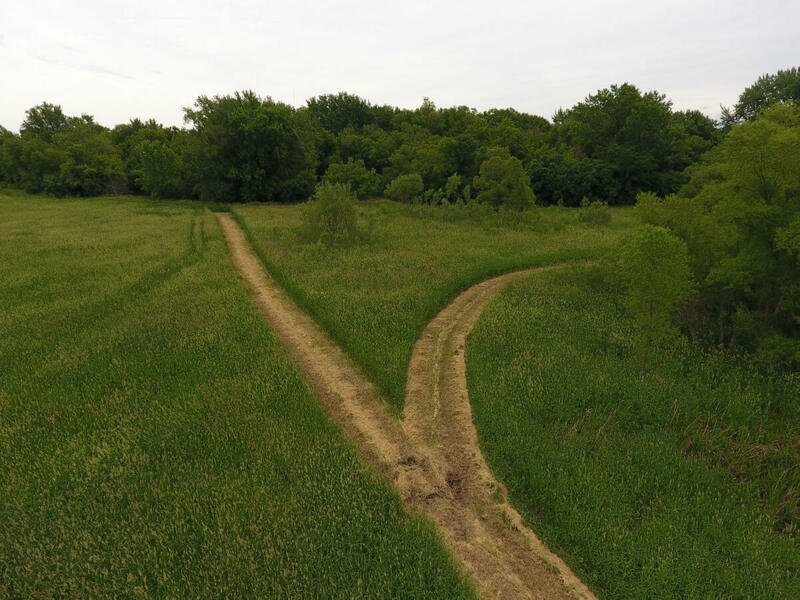 Walk through the habitat along the river and you’ll notice deer trails crisscrossing everywhere. 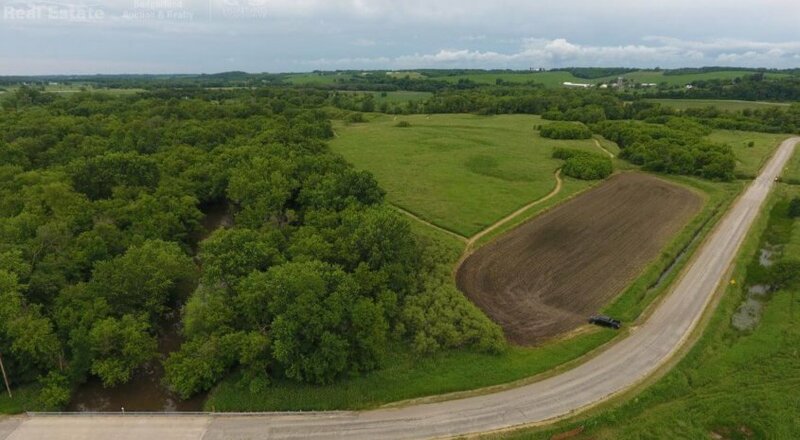 Exceptional cover, as you can see in a couple photos provided by a fellow neighbor that they have some great deer in the area, which is due to large neighboring landowners who practice Quality Deer Management and impressive genetics make a recipe for success. 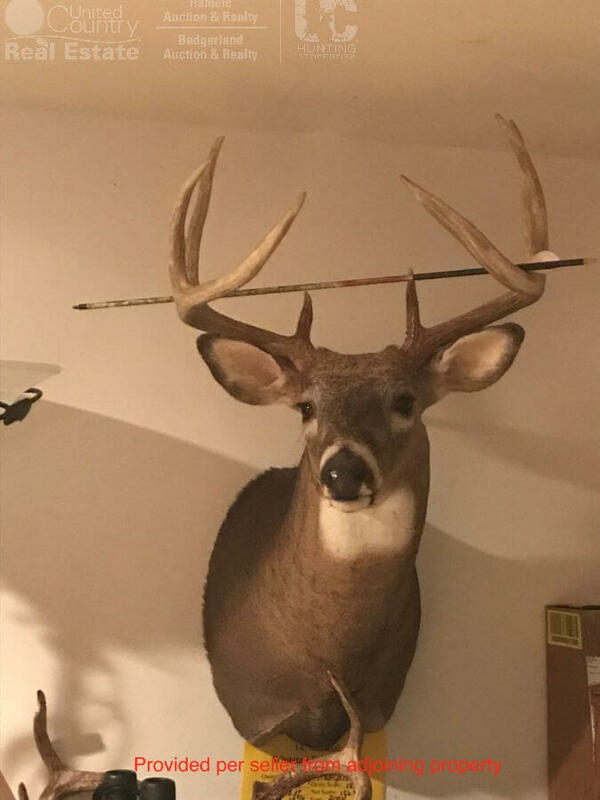 So much so that the landowner’s friend killed a 182” ten-point behemoth on the property a few years prior! 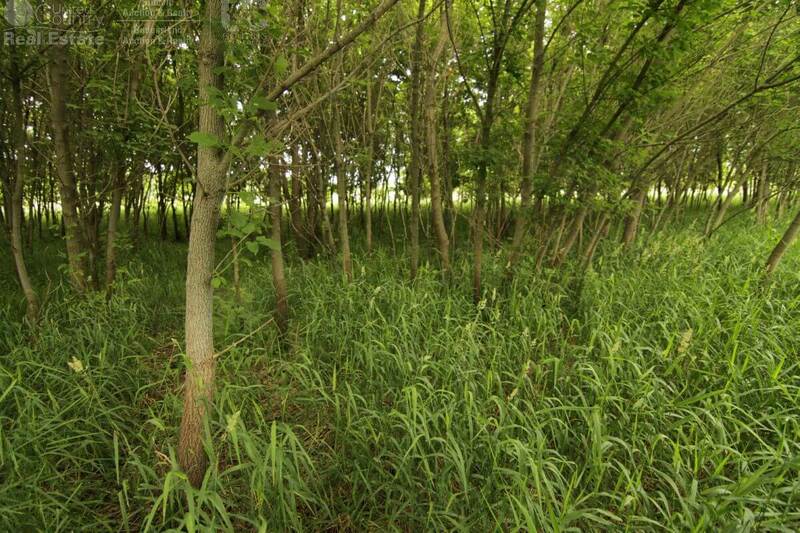 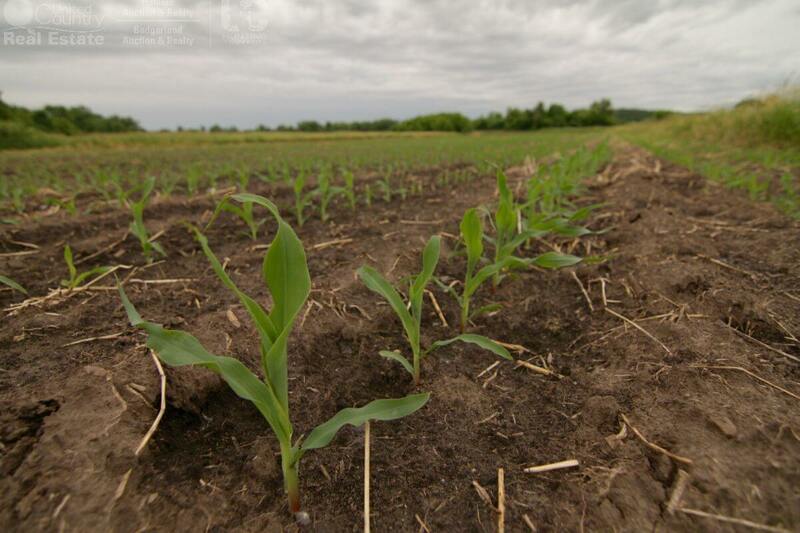 The wood pockets create natural pinch points for deer between bedding, transition and destination AG fields. 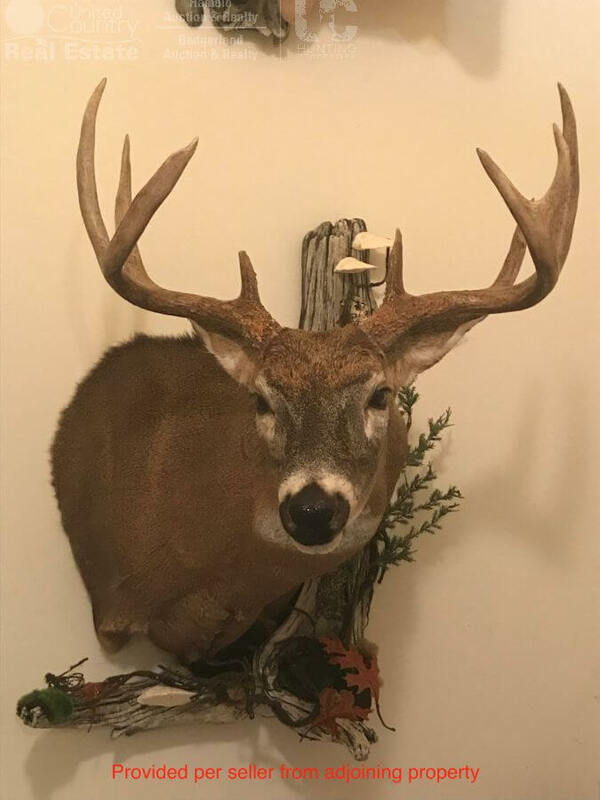 You will be certain to enjoy opening day of deer season watching what may emerge from the sanctuary. 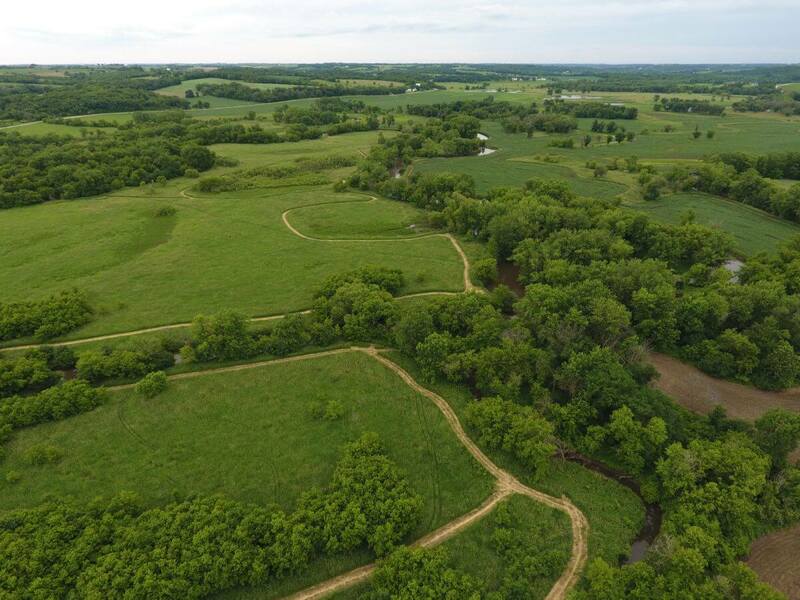 The land is enrolled in a Perpetual Conservation Easement for the CREP program for enhancing conservation benefits. 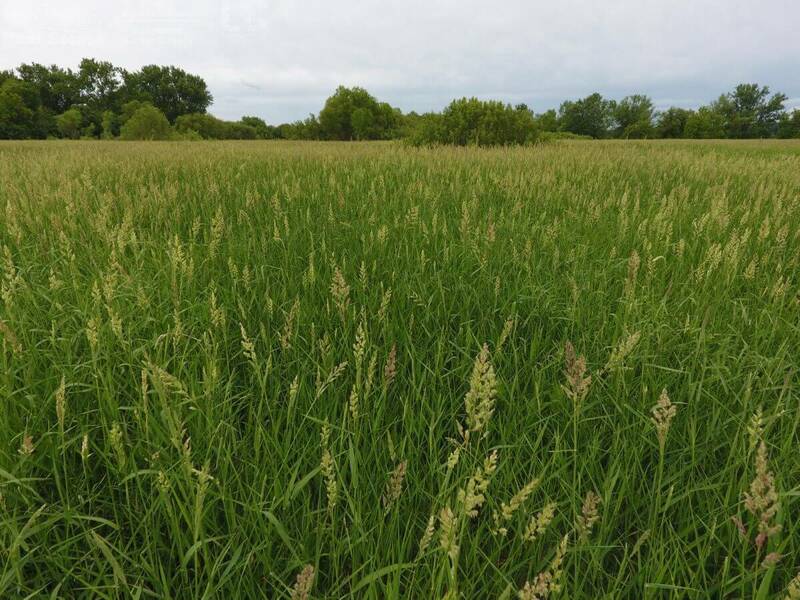 The main goals are to establish permanent resources that conserve plant species, such as approved grasses or trees to control soil erosion, improve water quality and develop wildlife habitat. 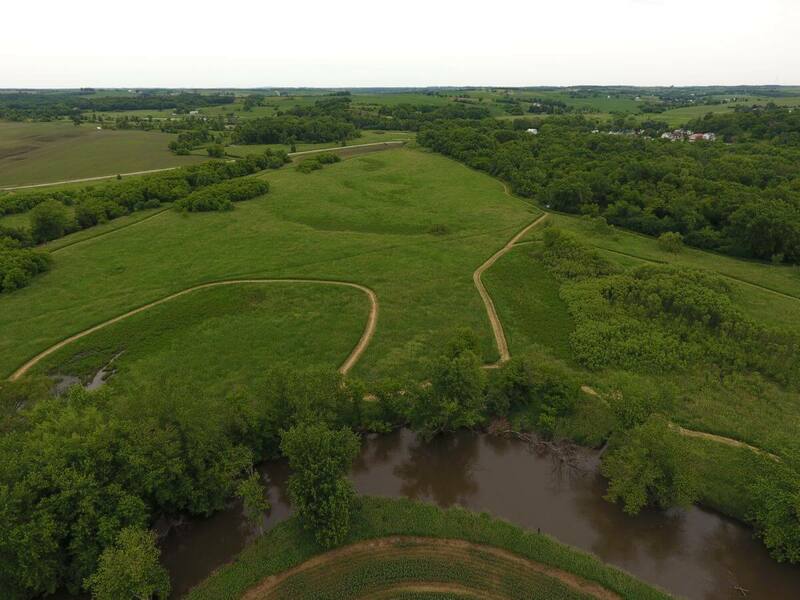 If you’re in search of a very diversified recreational tract that offers great deer hunting, waterfowl and fishing – look no further. 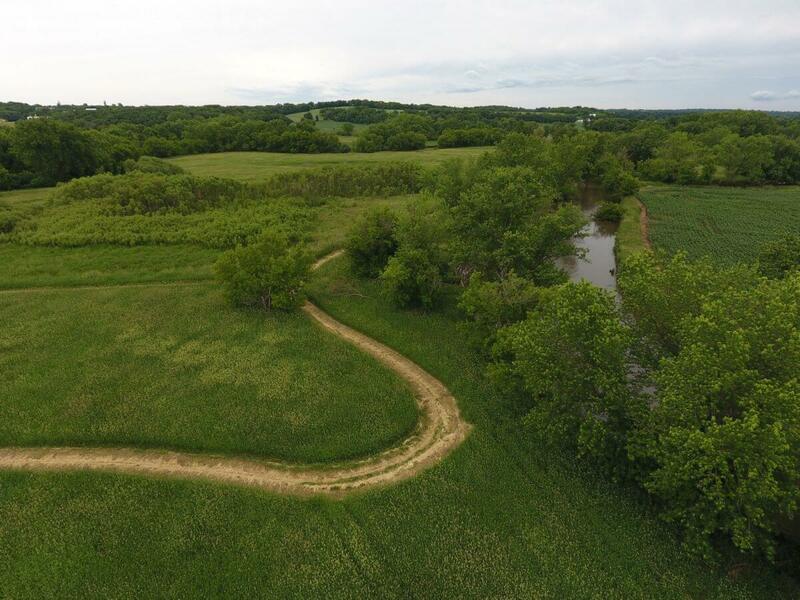 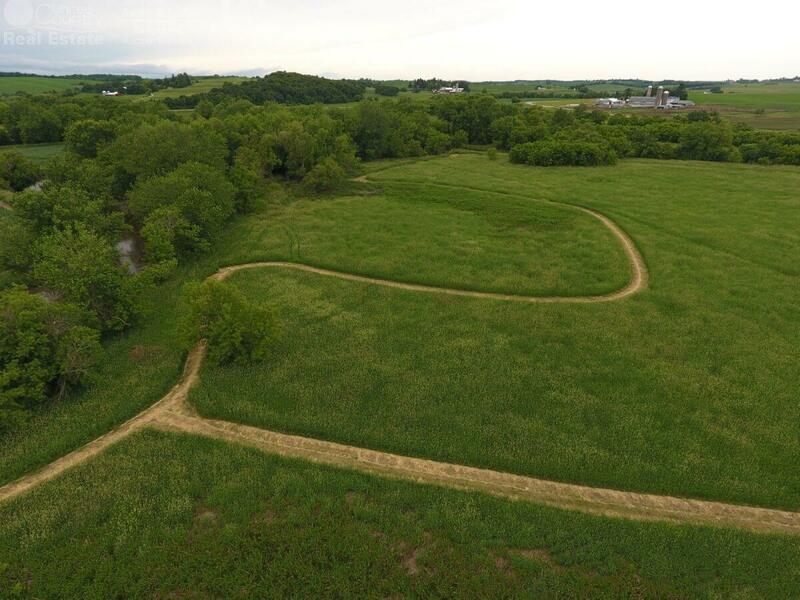 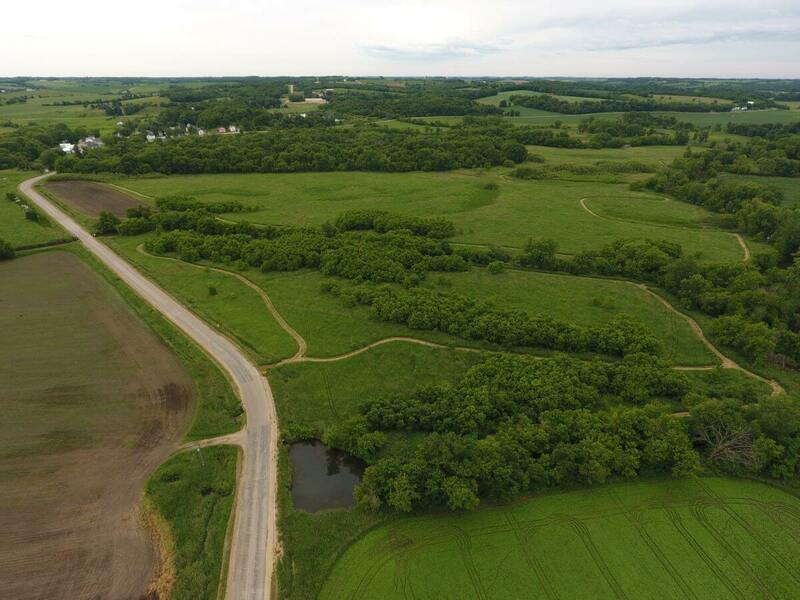 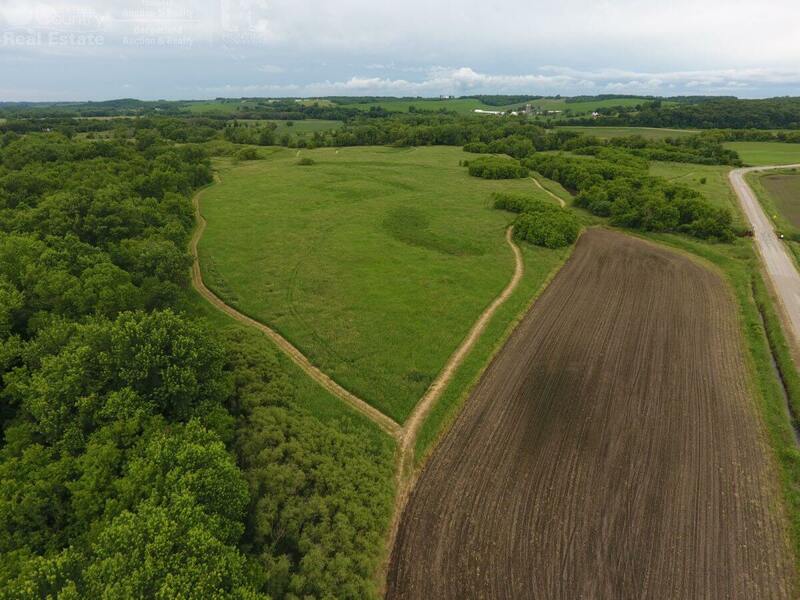 This is certain to be “the one.” For more info contact Wisconsin Land Specialist, Joe Nawrot at 608-381-1627 or Brandon Wikman at 608-403-6003. 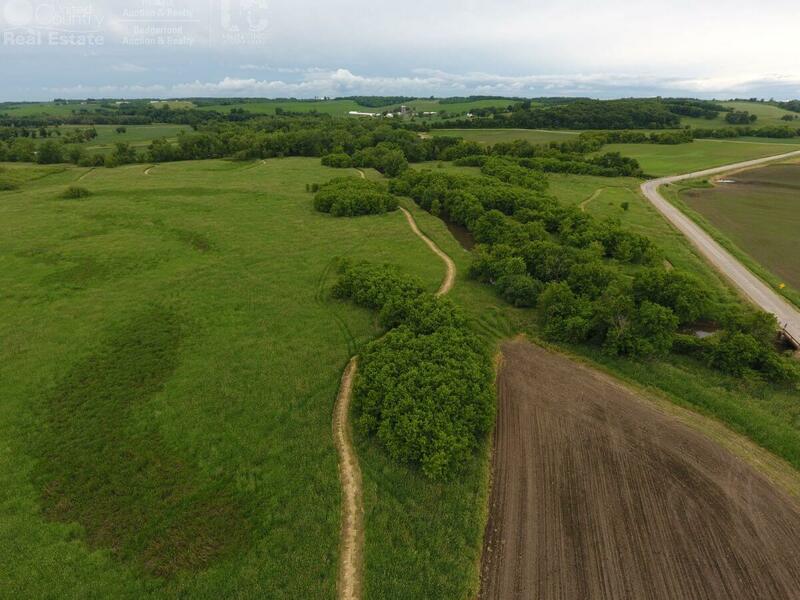 Both agents may be reached via email at JoeN@UChuntingproperties.com or BrandonW@UChuntingproperties.com.